Bachelorette Recap: Hush little babies. Don’t say a word. Please. I beg you. Once in a blue moon, a work trip falls on a day that hinders me from posting a full recap of the previous night’s festivities on that show we all love and loathe…The Bachelorette. Unfortunately, that blue moon is tonight. And since I’ve written blue moon three times, all I can think about is Blue Moon beer and how nice that would be to sip on one right now. But that would make my arms really heavy and my eyelids tired and there’s still so much “day job” work to do, plus the there’s the minor fact that I haven’t packed yet and it’s midnight. Even though I had every intention of writing something tonight, I just can’t make the timing work without sacrificing sleep. Lack of sleep means that I wouldn’t be “on” in my morning meeting. The suits would fire me. Of course that would give me all the time in the world to write, but I would be forced to live on the couches of the kind IHGB readers. But that’s not the point. My point is that I am leaving for the great state of North Dakota in the morning and I don’t see any time in my near future in which I can dedicate to writing a full-blown recap, complete with disclaimer, abundant adoration of Our Host Chris Harrison, luxury brand jokes at Kalon’s expense, vivid detail of Ryan’s douchery and how One F Jef can fabulously pull off the look of an old retired Jewish guy living in Florida. 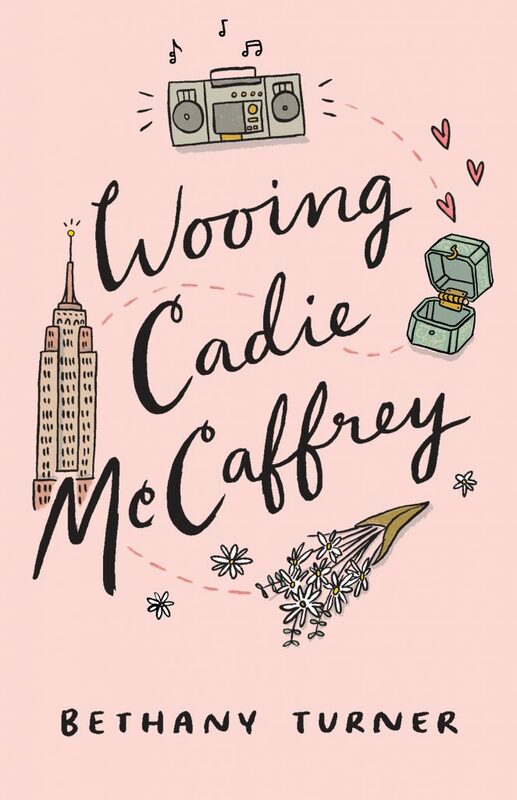 It’s week four and our bachelorette is excited to begin the next step of her amazing journey in which the negotiated part of her contract allows Little Ricki and her school tutor to travel the world with high hopes that Emily finds true love somewhere between Charlotte and the Florida Keys. And what better place to discover love than Bermuda? During hurricane season! Ah yes. Nothing says romance like gale force winds, constant rain storms and a trip to the local perfumery. Ironically, Little Ricki displayed more maturity when she was frolicking in the cold ocean or counting newly hatched baby chickens in the hotel garden than most of the men vying for Emily’s love and affection. I’ve compiled a list of classic children’s songs to commemorate the complete and utter juvenile behavior exhibited in the episode. Doug received a coveted bud on his boring, rain-soaked one-on-one date. He exudes a certain confidence during a house conversation that ends in a generic statement about how Nate is too young for Emily. Being a seasoned 33-year-old, he can make such observations. Chris becomes offended (he’s 25) and picks a fight with Doug in an exchange that can only be described as a “gentleman’s disagreement” with a few f-bombs thrown in for good measure. It was confusing, uneventful and sad all wrapped into one. I’m pretty sure Chris claims to be spiritually older while Doug laughed, insisting that his behavior made him the poster child of immaturity. Whatever. I was bored and barely cared to bother following the random conversation. I’d rather watch One F Jef choose which knee socks he’s going to wear with his Bermuda shorts than this feeble attempt of drama. Watch the tapes guys. 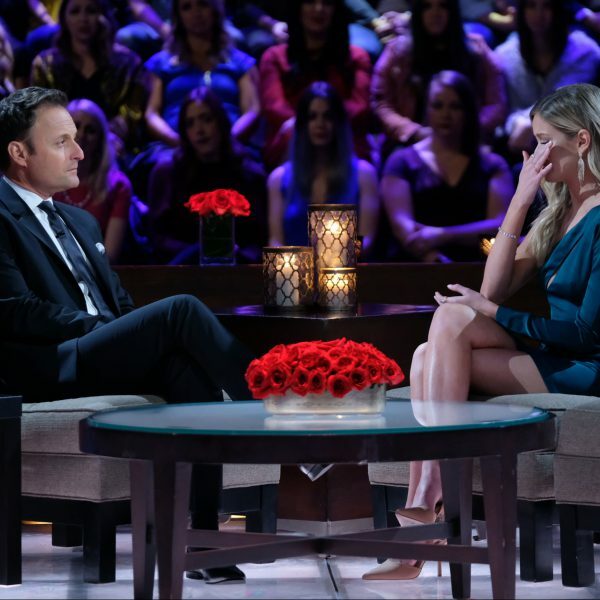 Crazy trumps everything in Bachelor Nation. Emily divided her boys into red and yellow teams and made them sail across the ocean and back to prove their love. The testosterone on the red team was palpable through my flat screen. All of the big, tall, swarthy guys (Charlie, Sean, Travis and Chris) heckled the yellow team from their boat. Arie was annoyed that he was on Ryan’s team. Ryan was annoyed that he wasn’t on the red team with the other brutes instead of with the rejects from the JV bench. One F Jef was rocking some serious Jimmy Neutron hair and Kalon wished he had worn his luxury brand nautical-themed pashmina. Somehow, the yellow team manages to out maneuver the red team “Revenge of the Nerd” style and the muscular guys are sent back to the hotel. Arie celebrated by sticking his tongue down Emily’s throat. Ryan flourished in the art of arrogance. Kalon wished he had his luxury brand nautical-themed afghan to keep warm on the chilly veranda. And even though One F Jef had the perfect opportunity to kiss Emily on the beach (and then waved as it passed him by), he still landed the date rose. 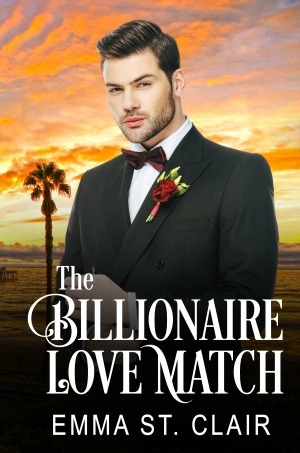 John the Wolf and Nate the Accountant are slated for the dreaded two-on-one date. One gets a rose. The other will be forced to ride a dinghy back from the Bermuda Triangle. There was a yacht. There was a cliff jump that resulted in a belly flop from a poorly executed trick by the Wolf. There was a cave. There was an opportunity for me to reminisce about sixth-grade science and how I learned about stalagmites. And stalactites. There was silence and awkwardness by everyone involved with and watching the show. Even though Nate has been sporting some decent abs under those brightly colored v-neck tees, it still wasn’t enough to keep him ahead of the pack. See what I did there? Wolf? Pack? Whatever. I’m doing the best I can. This date was less than entertaining. I miss Roberto. To say Ryan has an exaggerated self opinion is an understatement. His idea of flirting is a joke. I think my favorite moment of pompous behavior was when she scolded him for his earlier response on how she didn’t work out. “What if all I did was chase the kids around all day?” Her point? I’m raising your family. That’s a full-time job. Sadly, he kept interrupting her saying, “Those would be some beautiful kids.” I’m afraid the point never soaked in. I blame the thick neck and the Bump-it in his hair. With that said, I quite literally and virtually high five’d myself and Our Host Chris Harrison when Emily admitted that she can see right through Ryan’s superior swagger. As the resident villain, I understand why he received a rose, but I trust Emily will ever-so-gently burst that cocky bubble when the time is right. With all her favorites proudly displaying roses on their lapels, it was down to Andro, Charlie and Little Miss Sunshine Headband Michael for the last rose. We all knew that Mike was out due to the fact that he obviously took a vow of silence before the show and everyone knows that makes for less-than-stellar television. We assume that Andro is headed back to the mushroom farm since Emily shared five seconds ago that he doesn’t seem to have what it takes to be a father. But wait! The shrooms growing under the stairs will have another week of development because Andro is not leaving…lovable Charlie has been given the boot. 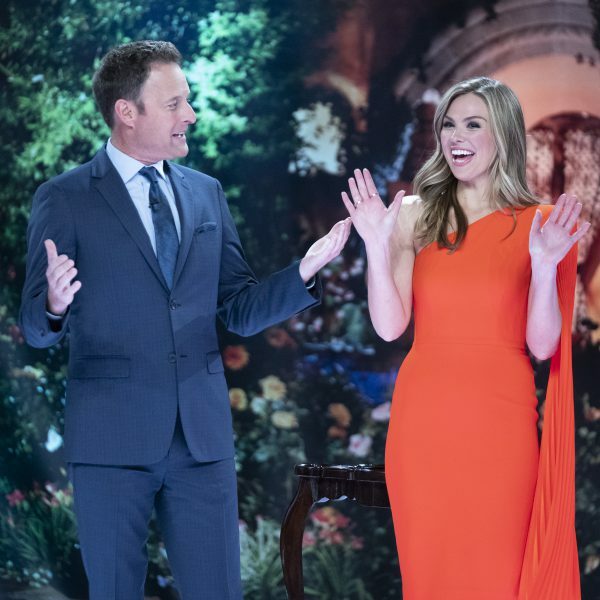 I am waiting for a Twitter confirmation from Our Host Chris Harrison to confirm or deny that it was the most shocking rose ceremony in the season. What I can confirm is that we had a record number of men crying in one episode. This week Nate sobbed about his friends and family in a cave and Charlie wept in the van for losing not only the sailboat race but a chance at Emily’s hand. One F Jef had legitimate reasons for tearing up when he nearly lost a finger at the regatta gala and Little Miss Sunshine Headband Michael got misty eyed during his rejection interview outside as the rain came tumbling down. Was it just me or did his hair look like he had been standing out in the hurricane before he was actually out in the hurricane? London Bridge is falling down next week as Emily takes her boys to the greatest city in the world. Someone calls Little Ricki baggage, Doug tells on them and Emily releases her inner Mama bear. Bring on the drama. Please. I beg you ABC. I missed the first few minutes of the show. Can one of you IHGB readers briefly update me on what went down between Doug and Arie at the start of the show? I turned it on right when Emily came to pick Doug up, and couldn’t figure out what the disagreement was about. Fan in AZ. Arie was teasing Doug because Doug was all stressed out and not confident about his date and whether or not he’d get the rose. Arie kept saying Doug was “building it up too much in his head” and a bunch of the guys kept laughing with Arie, so Doug got pissed off. Even though this was a short recap…it made me smile! God has given you such a gift Lincee! I will say that when my husband and I are watching the Bachelorette we comment about who we think you will talk about….and my guess is that you would mention OHCH’s stylish shirt in the very beginning! I can’t wait to hear what you think of it! I thought it was a little too purple, but I liked the different patterns!!!! Michael had “taken a vow of silence before he went on the show” – thanks for the LOL at 6:50am! We appreciate your dedication – minicap is just grand, and Tuesday would be bleak without you! OMG..so true, but he sure did look cute! Thanks for a super-fabulous re-cap Lincee..and have a great and safe trip! Have a safe trip, Lincee. I loved the short recap! It always is a great way to start my Tuesday, drinking my coffee and reading your blog. I was certain you would comment on Jef’s knee socks!! Organizing your thoughts via classic children’s songs was BRILL, girl! You are a gifted writer and you make me laugh! I, too, try to watch through your eyes, wondering what you’re going to poke fun of Tuesday morning. Thanks for adding delicious icing to the boring Bachelorette cake! Ithought for sure Lincee would comment on OHCH’s ridiculous shirt with the HUGE cuffs at the beginning of the show. On my! The only other things on my mind are. 1) was Emily’s ponytail at the cocktail party real? It seemed too thick and all one color. 2) what was One F thinkinking wear shorts and knee socks to the rose ceremony? He looks 12; guess he’s still dressing like it, as well. Arie seems just a little too sly for me, Lthough a dang good kisser! Sean ? Just not sure yet. I CANNOT express how much I love reading your blog!! As the seasons become more and more mundane and predictable (even though it’s the most SHOCKING season EVER) your insight and wit is the only thing that is keeping me watching. I agree with Kara k…..I now watch through Lincee-tinted glasses. What will she say about that shirt? Or will she notice that (enter anything here)? Ryan has GOT to go! Ick. Nothing warms a girl’s heart like hearing that her guy won’t “love on her” if she gains weight. I think Emily will cut him loose pretty soon. Best line: “We all knew that Mike was out due to the fact that he obviously took a vow of silence before the show…” You got it, girl! I was actually intrigued by him this whole season so far, but silence on this show is a one-way ticket out. Poor guy. 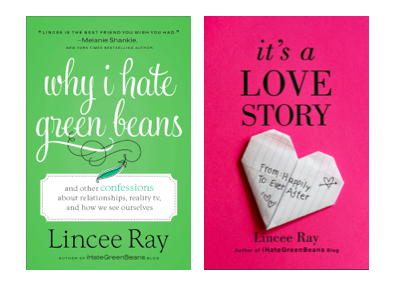 Thanks for taking the time to give us a mini-recap, Lincee. You’re the best! Safe travels and enjoy the rest of your week! So turns out Jef was just being respectful of the culture there. Makes me like him even more that he chose to dress that way knowing he would likely get a lot of criticism from those of us watching the show. I see a lot of that relationship in Emily and Jef. I am hereby predicting that he goes very far. The beautiful woman wants to be loved not for being beautiful, but for, in Jef’s words, having the sweetest soul. I cannot for the life of me understand what Emily could possibly see in One F Jef. The hair on the beach was frightening (it’s scary enough when it’s not being blown around) and the knee socks finally did me in. There just doesn’t seem to be a connection there to me. Ryan has got to go. If nothing else he has proven he has a serious lack of judgment by continuing to patronize whoever cuts his hair. I’m starting to think maybe he does it himself.